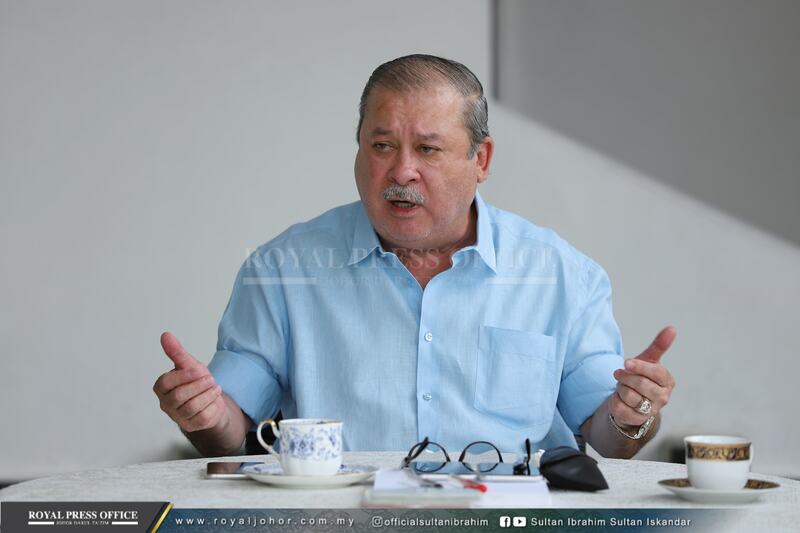 HM The Sultan of Johor, Sultan Ibrahim Ibni Almarhum Sultan Iskandar wants the Malaysian Nature Society (MNS) to play a bigger role in protecting the environment, especially in Johor. His Majesty who strongly supports conservation efforts said he wants more research to be conducted, and its findings shared with all parties for the benefit and protection of the environment. “I am very serious about this and I believe that more can be done to protect and preserve our naturural heritage,” said His Majesty to the Royal Press Office. 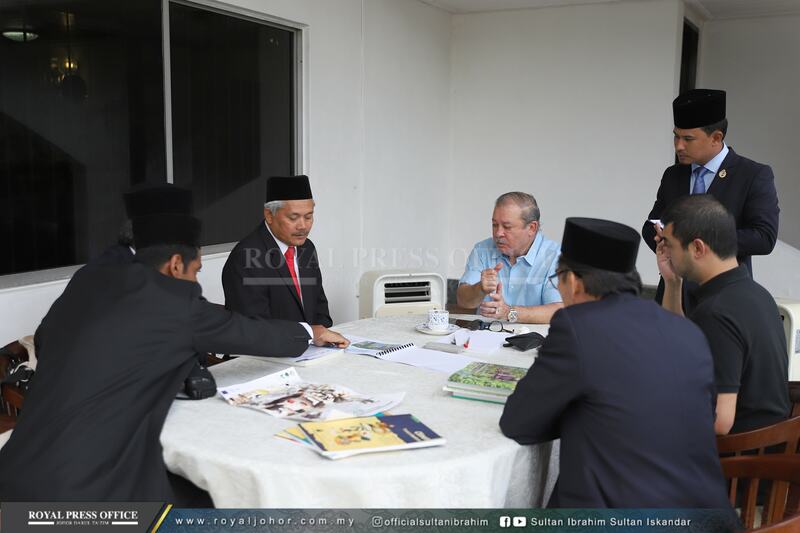 Earlier, Sultan Ibrahim consented to meet MNS President, Prof Ahmad Ismail and several senior MNS officials at Mados, Istana Bukit Pelangi, Johor Bahru today (22 January). Accompanying him was HH The Tunku Temenggong of Johor, Tunku Idris Iskandar Al-Haj Ibni Sultan Ibrahim, who is also Royal Patron of the Johor National Parks. According to Prof Ahmad, among other matters touched on by His Majesty during the meeting were the conservation of Endau-Rompin, Panti (Kota Tinggi) and Mount Ophir natural forests. “His Majesty also voiced his wish for the establishment of a tiger sanctuary here in Johor. His knowledge and grasp on the environment and its related issues is very deep,” he said. Prof Ahmad said the ideas shared by Sultan Ibrahim will be adopted by MNS in its continuing efforts to promote environmental conservation.